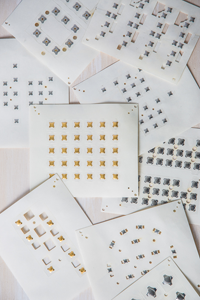 Tactile Metal Dome Switches - Custom Peel-N-Place™ Arrays | Snaptron, Inc. 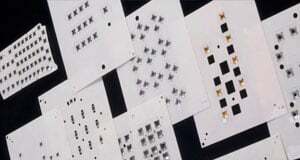 Custom Peel-N-Place™ Arrays are pre-loaded polyester tactile dome carriers backed with pressure-sensitive adhesive. 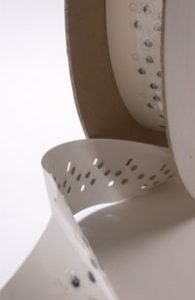 Each array comes loaded with the dome(s) of your choice, cut to the size and shape that you specify. Different sizes, shapes, and forces of metal domes can be placed on the same array. The standard carrier material is polyester, but this can be altered to fit your needs. Placement of the array is quick and easy. 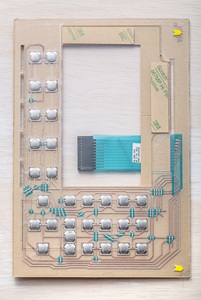 Simply peel off the backing, align the array, and apply it to your circuit board or membrane. Since all of the domes are placed simultaneously, production time is greatly reduced. Your quality also benefits from the use of our custom arrays that reduce the chances of “double domes” and dome placement errors. For applications that require high actuation forces, intentional STACKED metal domes (two domes per position) are available. A drawing or print of what the part will look like. Please include overall size, dome part number(s), locations of domes, and cutouts. Custom Peel-N-Place™ array sheets are pre-loaded polyester dome carriers backed with pressure-sensitive adhesive. The standard carrier is polyester, but this can be altered to fit your needs. 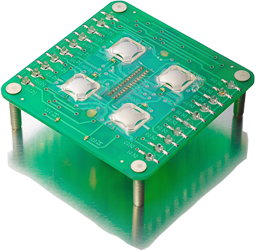 Our array sheet design lends itself well to low- and medium-volume applications, where cost savings is critical during the board assembly process. Note: Standard sheet format sizes available are: 5.3″ x 4.5″, 7″ x 8″. For information about custom sizes, please contact Snaptron. Placement of the Peel-N-Place™ arrays is quick and easy. 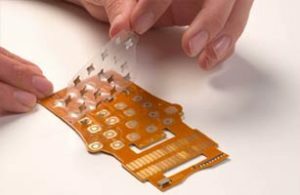 Simply peel off the release liner, align the array, and apply it to your circuit board, flex circuit, or membrane. 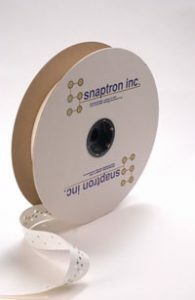 Snaptron also offers CUSTOM FIXTURES to assist you in the placement process. Two 4-leg domes can also be STACKED in a single position to double actuation force. By placing all of the domes simultaneously, production time is greatly reduced. 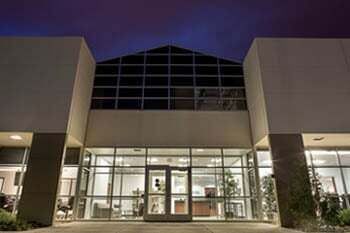 Your quality also benefits from the use of our custom arrays, as they eliminate “double domes” and dome placement errors. 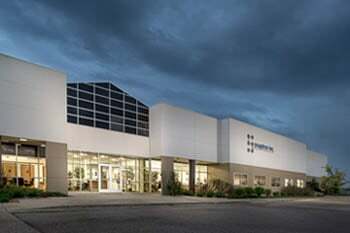 Our Custom Peel-N-Place™ dome arrays are manufactured entirely in Windsor, Colorado, to our exacting specifications to ensure that you always receive the highest quality product with consistent characteristics every time you order. Our Custom Peel -N- Place Reels were designed specifically for those looking to fully automate the placement process of custom Peel-N-Place™ arrays. Using a sophisticated automation process designed in-house, we are able to offer our customers a cost-effective solution for high-yield array placement. Our Tape and Reel design lends itself well to high-volume applications, where cost savings is critical during the board assembly process. Tape Width: 1" to 6"
Tape Material: Clear .002 to .007"
Reel Core Diameter: 3" or 6"
Contact us to see if your application is a candidate for our Tape and Reel process. Our Custom Peel-N-Place™ dome arrays are a great choice for a number of applications. You can upload your custom design below, and our team will get to work on creating your custom tactile dome array.